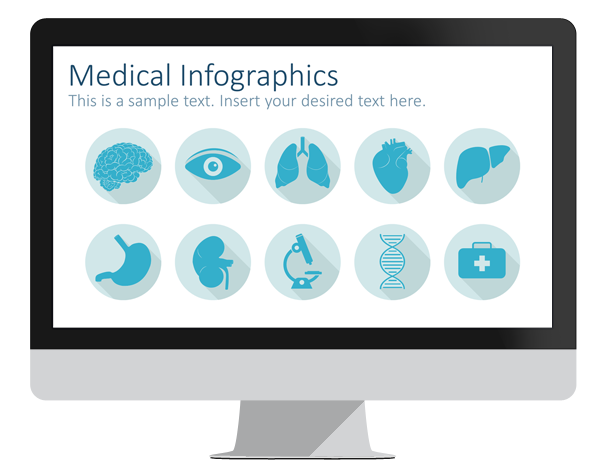 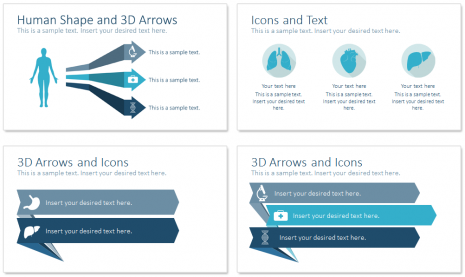 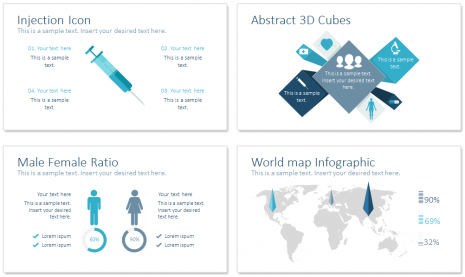 Medical infographics for PowerPoint containing 16 pre-designed slides. 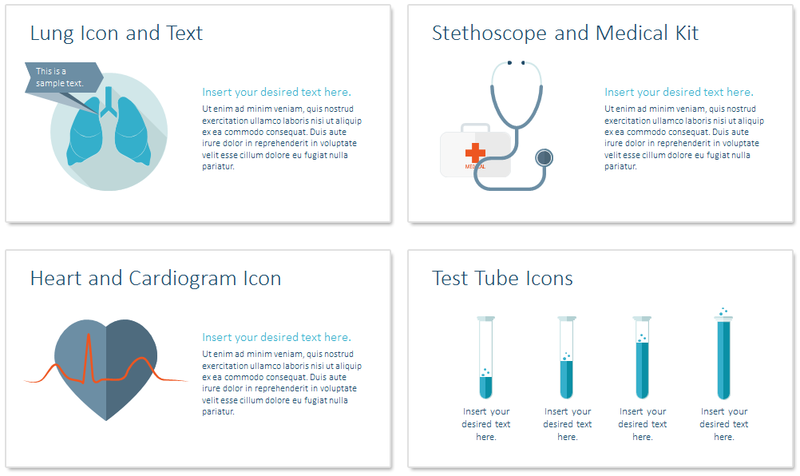 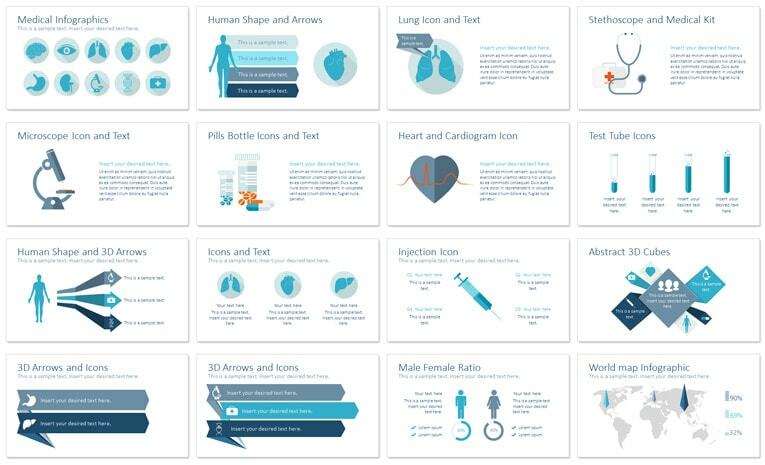 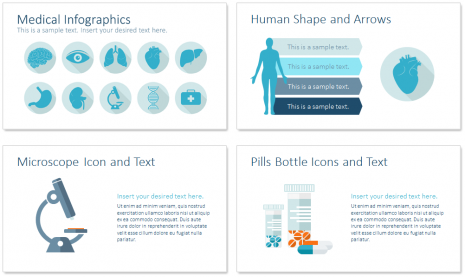 This package comes with a nice set of flat design medical icons and other design elements such as; human shape, medical kit, injection, test tubes, stethoscope, pills bottles and more useful slides to show your data. Create unlimited slides variation by mixing elements in the Slide Master View in PowerPoint. 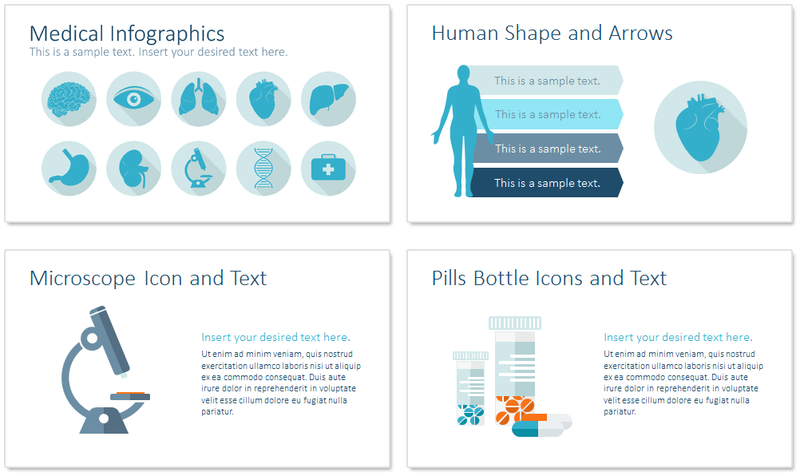 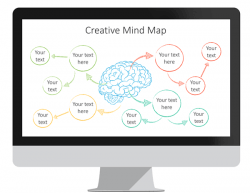 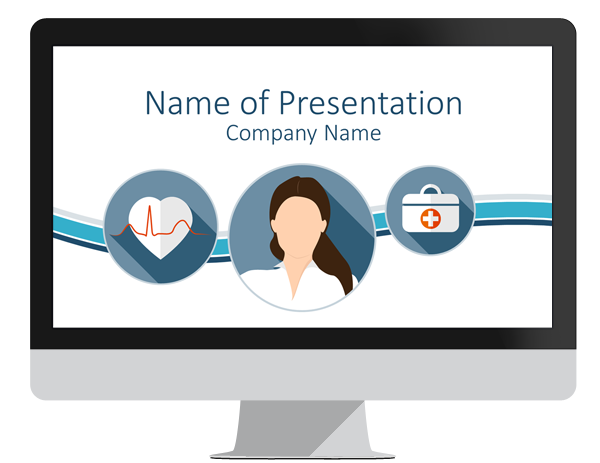 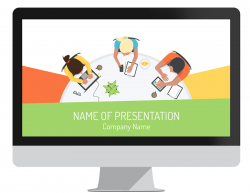 This template is 100% editable and perfect for presentations on human anatomy, human body organs, body systems, medicine research, health care, etc.